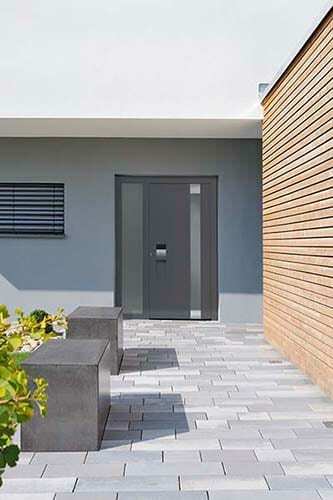 As experts in the supply and installation of high quality external front doors, we’re delighted to introduce you to one of the most secure and thermally insulated aluminium front doors on the market today – the Hörmann ThermoCarbon. 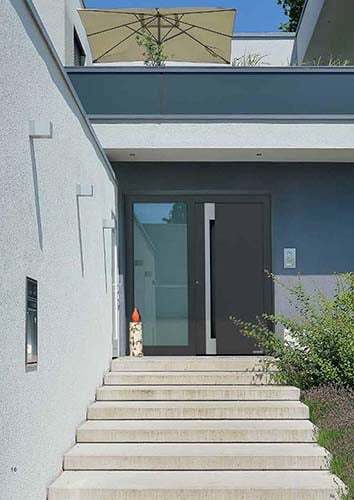 Not all front doors were created equal, so if you’re looking for a superior security solution and exceptional insulation, then this is the choice for you. 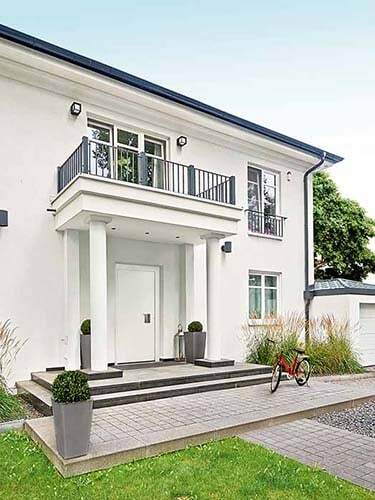 Not only does it exceed expectations from a performance perspective, it also offers a wide range of designs that will work beautifully with any kind of architectural style. 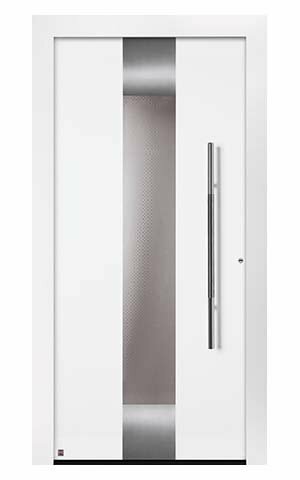 Hörmann has an unparalleled reputation for innovation and quality, and their ThermoCarbon range is no exception. 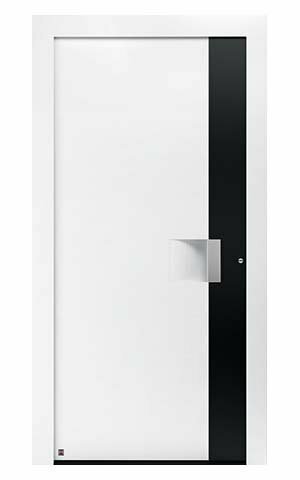 Designed with your internal aesthetics in mind, these external doors are built to blend beautifully into your home’s existing styling and complement your interior doors too. 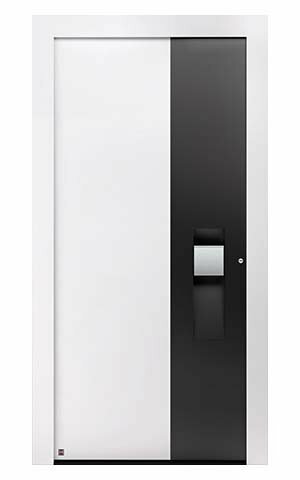 The incredible level of security and insulation offered by the ThermoCarbon range will keep your family safe and warm, while also providing a barrier to external, unwanted noises. 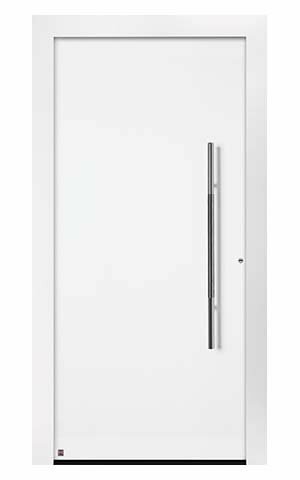 This is an aluminium front door that requires no compromise – it provides everything you need and will retain its good looks for years to come, with no maintenance necessary. 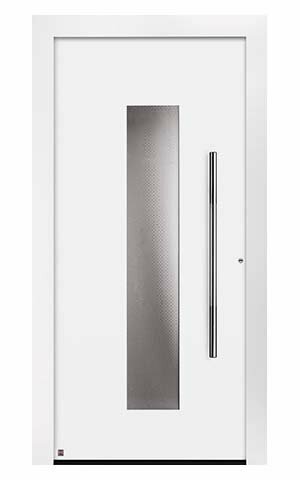 The ThermoCarbon entrance door consists of 100mm thick aluminium door leaf with PU rigid foam infill and internal leaf profile. 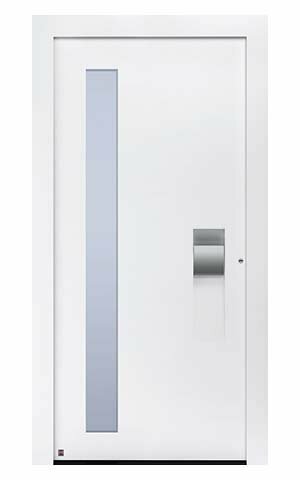 The frame of the door is 111mm thick and contains a thermal break. 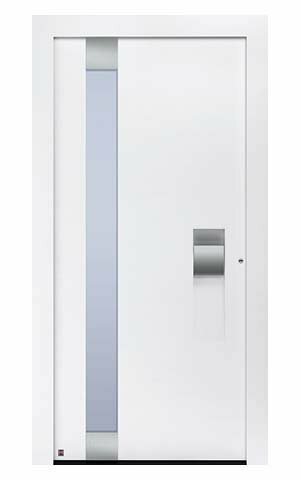 The door is triple and double sealed to protect against the weather. 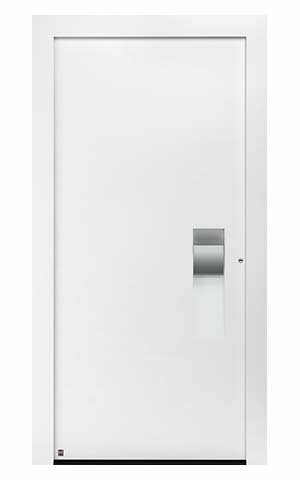 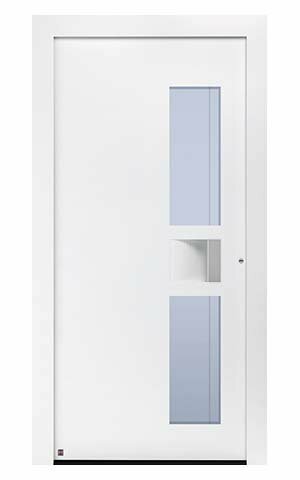 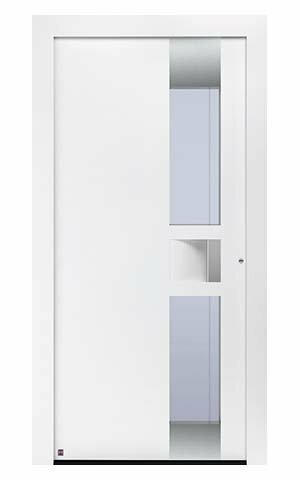 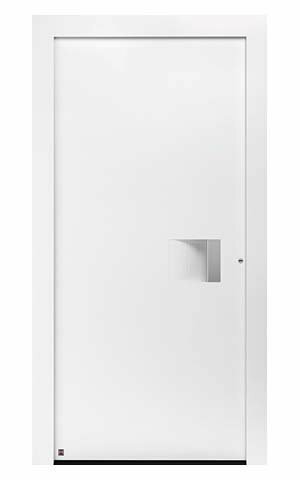 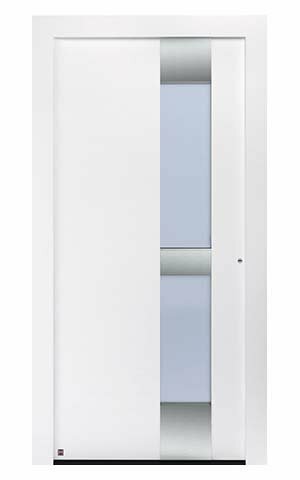 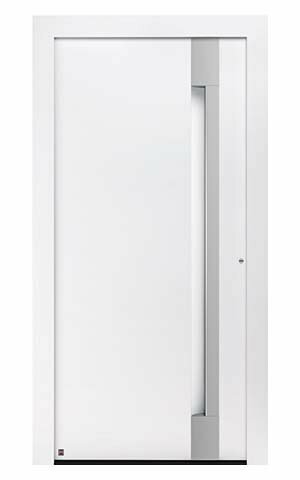 The door is impact resistance and has high acoustic insulation. 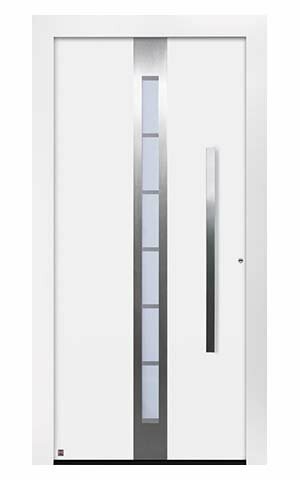 The door also comes with 9 point security locking system, triple glazed glass with high insulation. 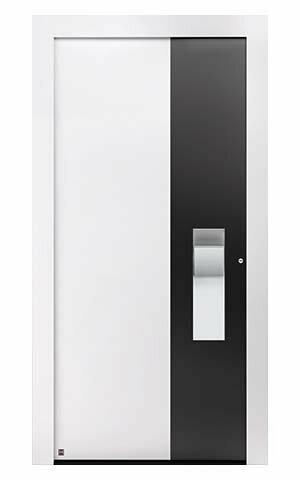 The ThermoCarbon range is available in a choice of 15 modern designs and 18 preferred colours and optionally in two colours, customise further with handles, glazing and letter boxes.